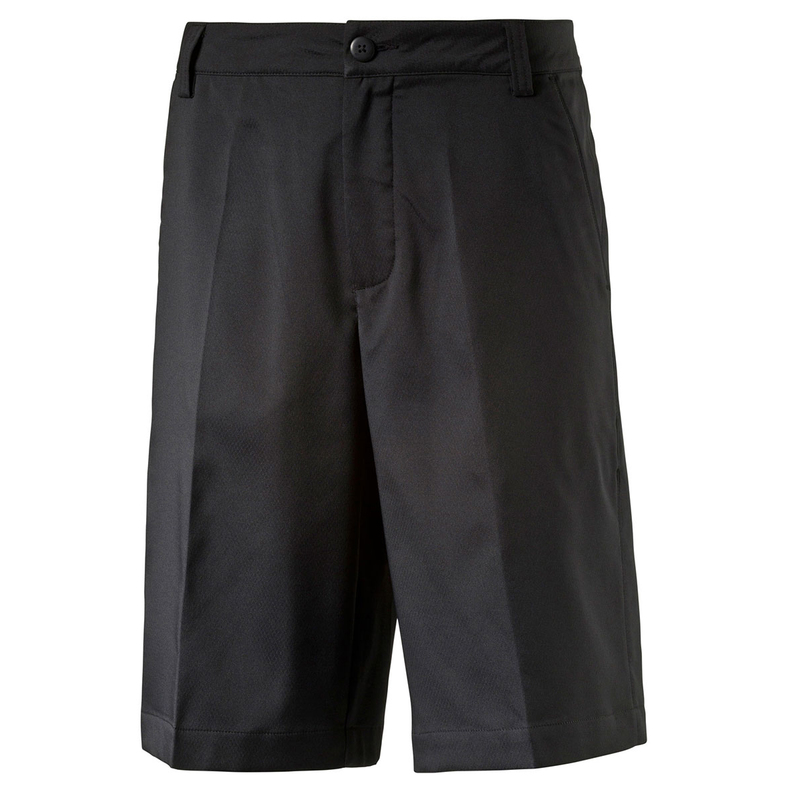 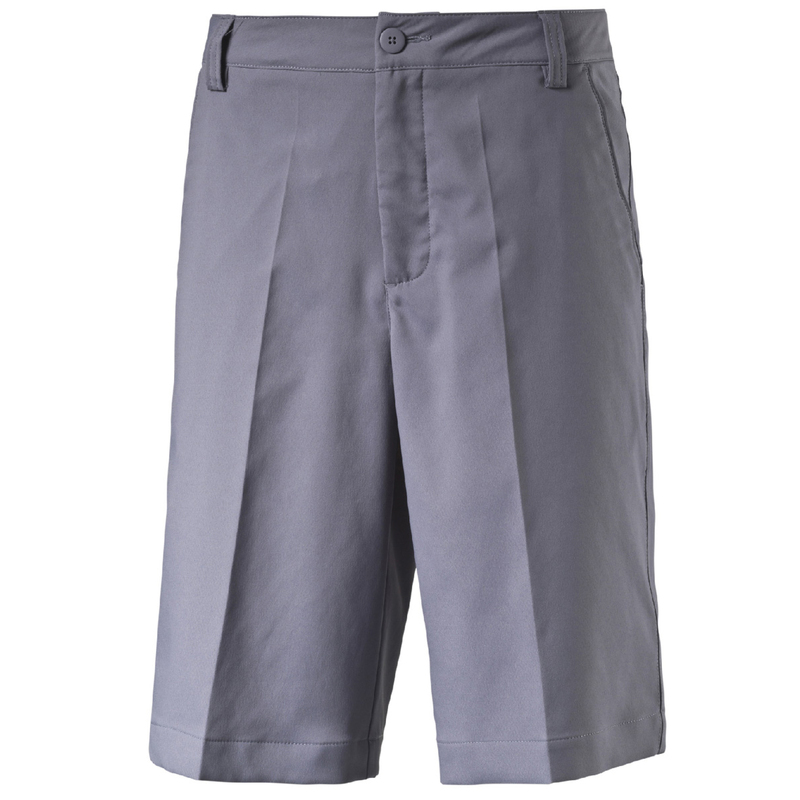 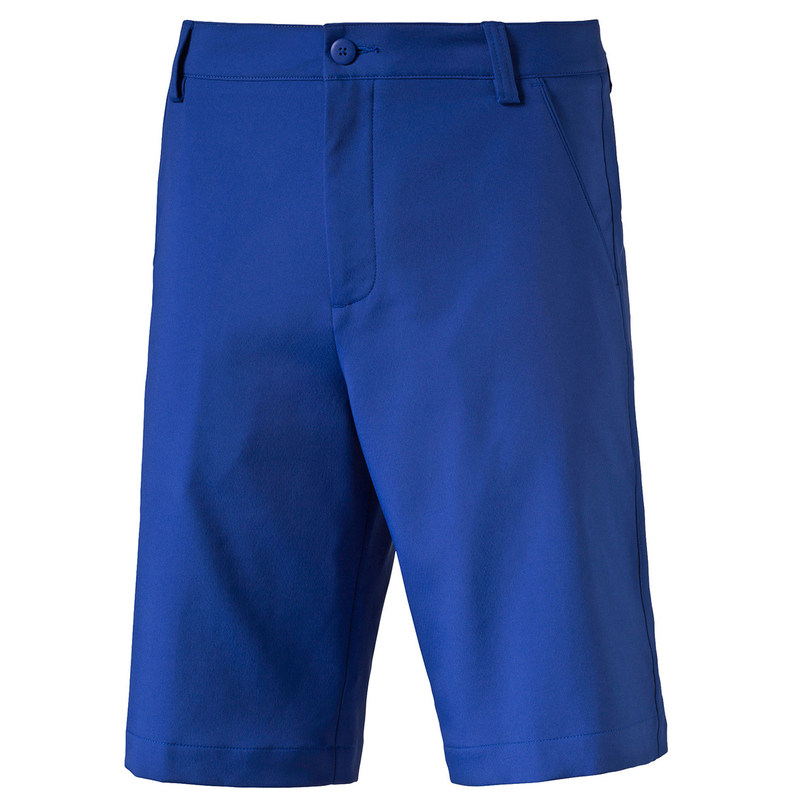 Keep cool in style this summer with the Tech Shorts. 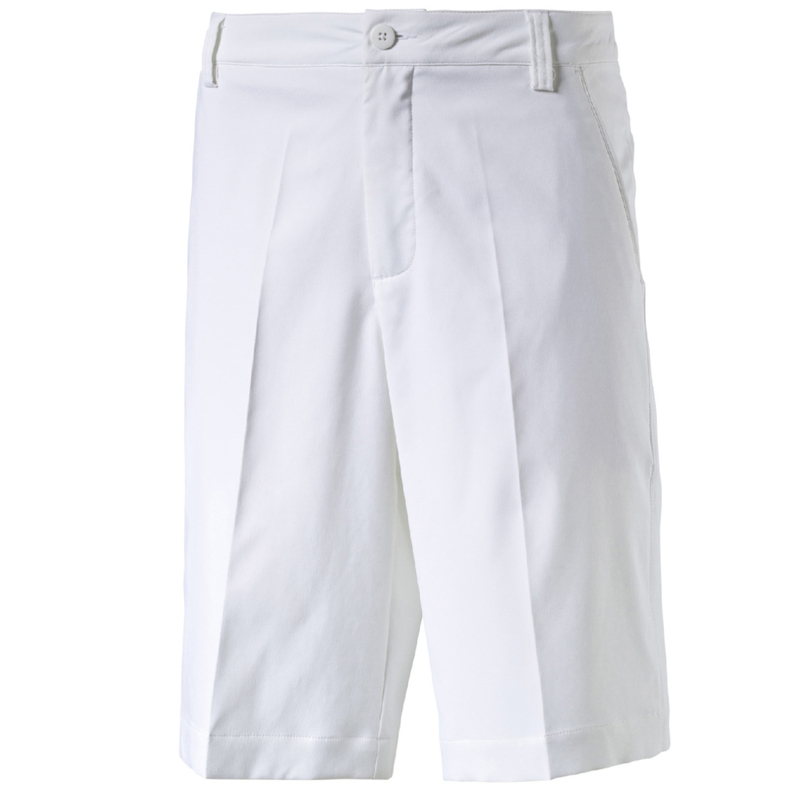 The material is constructed with dryCELL technology which draws moisture away from the body to help keep you cool and dry. 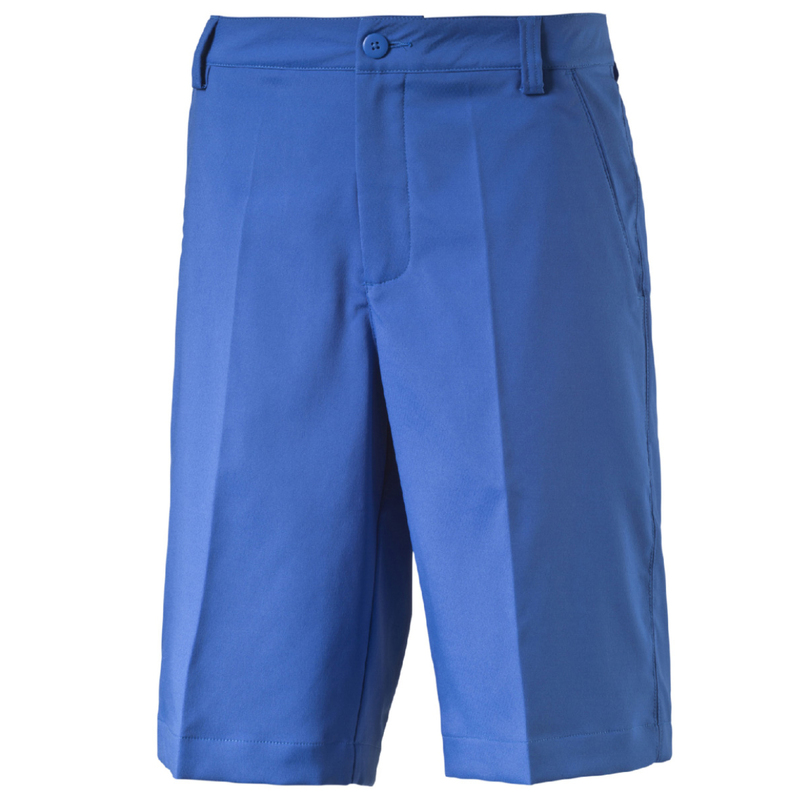 The fabric also provides UV protection of UPF 50+ so you can play safely in the sun. 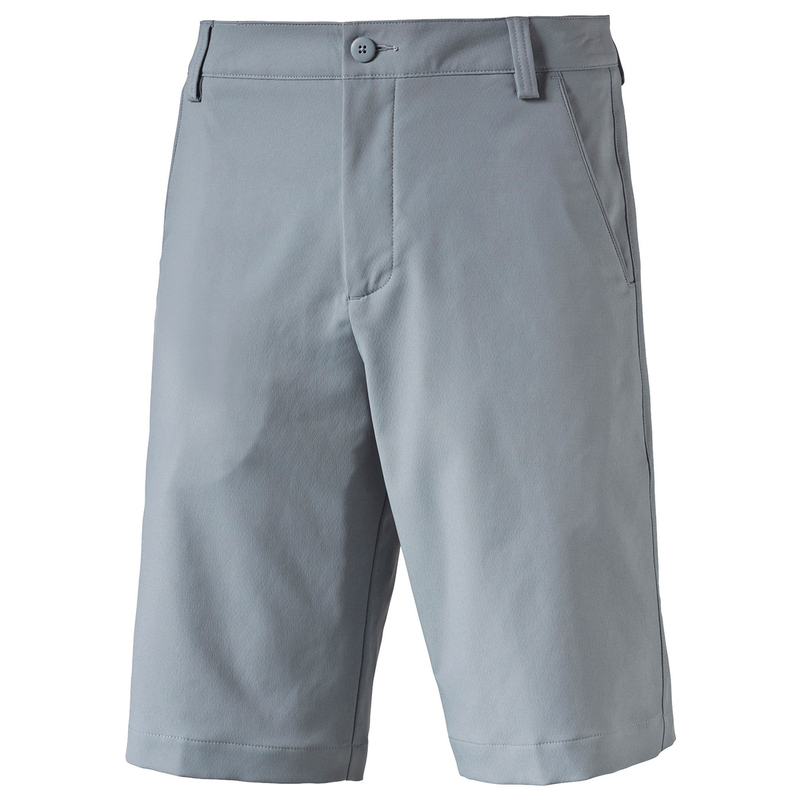 For handy storage there are front hand pockets and rear welt pockets, with printed pocket bags. 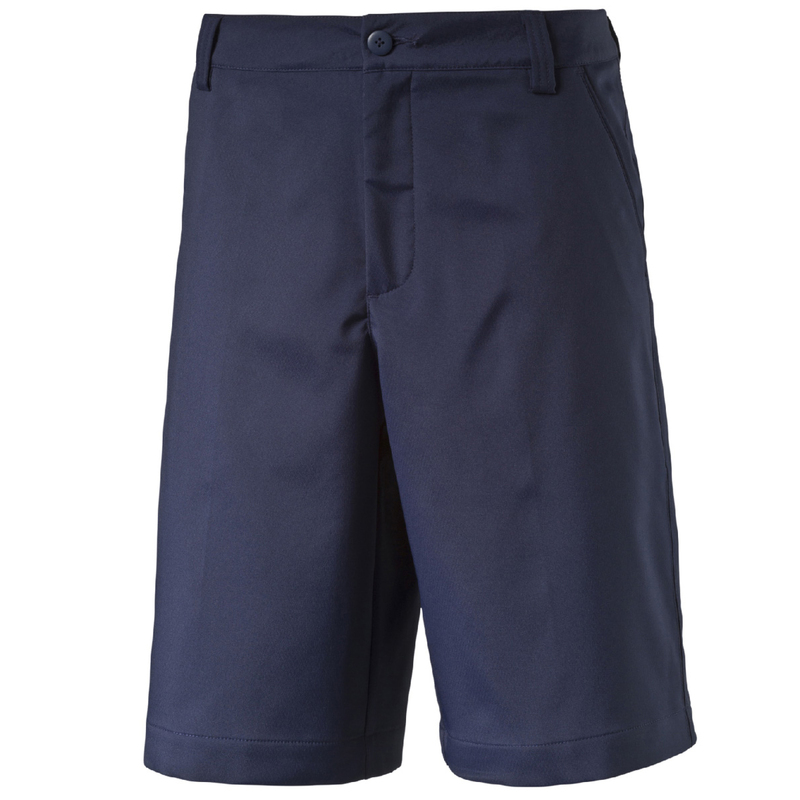 Finished with an embroidered PUMA cat logo at the back left waist and the 18 hole logo is at the back right, these shorts are perfect for the summer wardrobe.